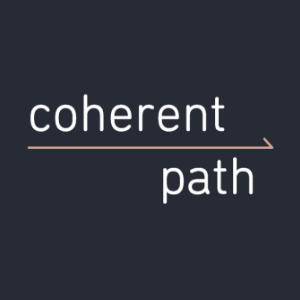 Coherent Path offers a Big Data-driven platform that empowers retailers of all sizes to personalize the omnichannel customer journey in order to drive engagement, inspire loyalty and increase sales. Coherent Path Email Campaign Optimization helps marketers deliver compelling emails, individually fine-tuned to every customer’s tastes and needs. Boost revenue and engagement right away, and steadily grow both for years to come. Coherent Path's machine learning software analyzes all email content in your library, and compares that content against transactional data to suggest under-exposed products and categories. This learning process informs today’s campaigns while creating tailored recommendations for tomorrow. Coherent Path is the email marketing calendar company for top retailers seeking to transform their email program into a modern data-driven channel focused on revenue. The company's machine learning solution empowers retailers with the relevant themes and categories they should feature in today’s campaigns while continuously learning to inform the campaigns of tomorrow.